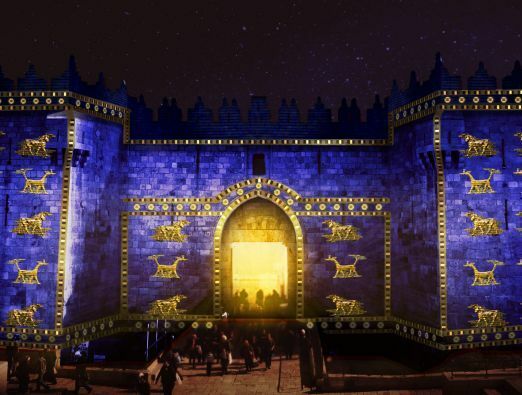 The Jerusalem Festival of Light is one of the annual festivals taking place in the Old City of Jerusalem, a recent endeavor of the Jerusalem Development Authority and the Ariel Municipal Company. The mutual project has become a cultural and artistic hub, turning the Old City area into a cultural attraction for tourists and locals alike. 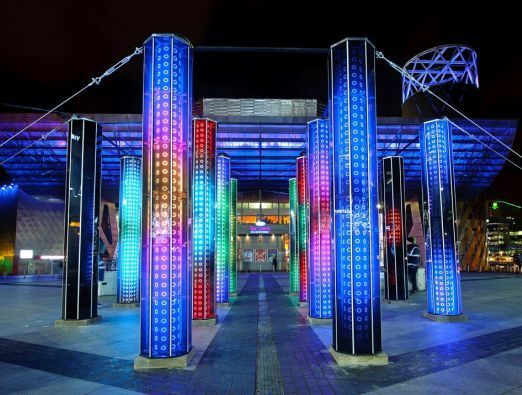 The Light Festival has developed from the rising awareness to light and its effect on urban life. 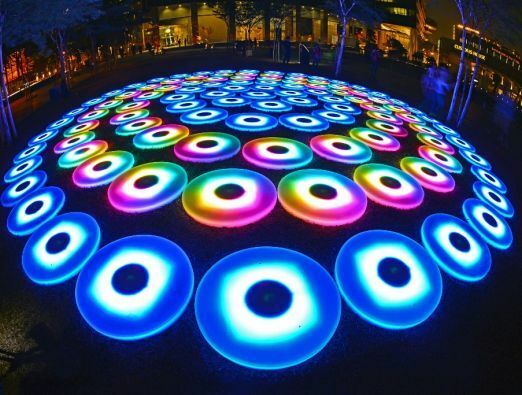 This process has begun to inspire artists, and to development an appreciation and a new realization of the various artistic and creative usages of light in the urban sphere. The technological development of this field and its importance to our lives has become the raw materials for illuminatory art. 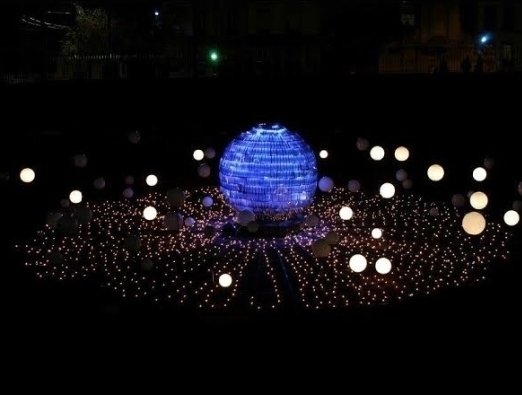 The Light Festival in the Old City illuminates the stone walls and the mysterious alleys of the Old City lightning elements, from the illumination of architecture to various light statues and exhibits, the streets shine with a new and enlightened perspective. 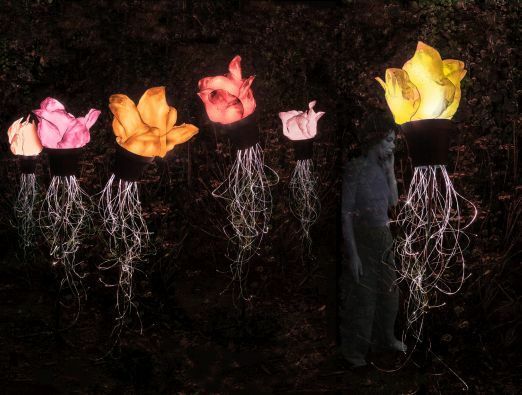 The works of local and international artists are spread among the four quarters of the Old City, among various food stands, live performances and of artists selling their works at the artists' compound.